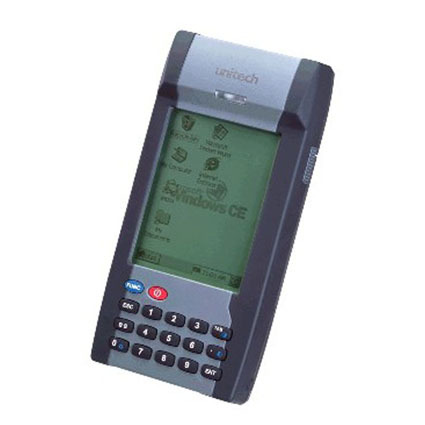 The Unitech PT930 enables you to collect and process information in the field, where transactions actually happen. The rugged, ergonomic design easily fits into the operators hand. In addition, the PT930S incorporates a built-in bar code scanner, a quick access 16 button keypad, and a powerful 206 MHz Intel StrongARM processor. Discontinued- Please contact your sales representative for more information.